You know you're a child of the '90s when you wistfully recall your favorite Saturday morning cartoons like "Rugrats," "Doug" and "Hey Arnold!" 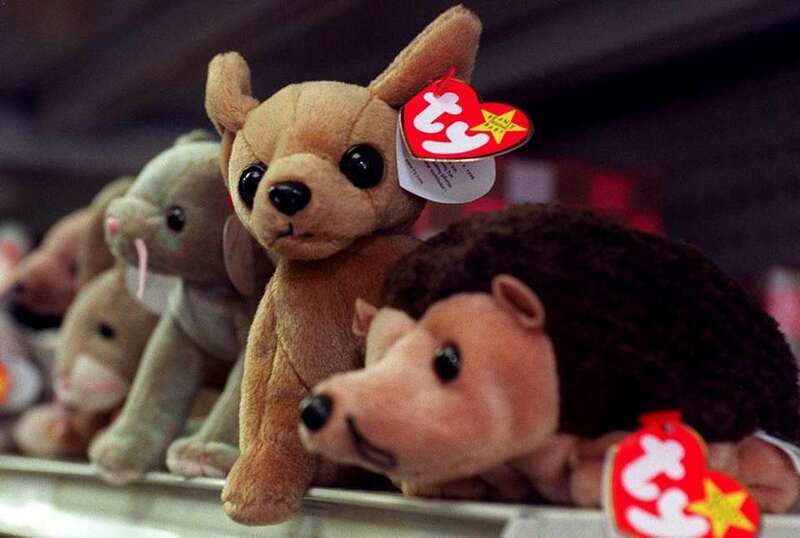 Beanie Babies were everything. Lisa Frank was a way of life. And as the decade wound down, you weren't sure what to make of the fuss about the Y2K bug. What shaped your '90s childhood? 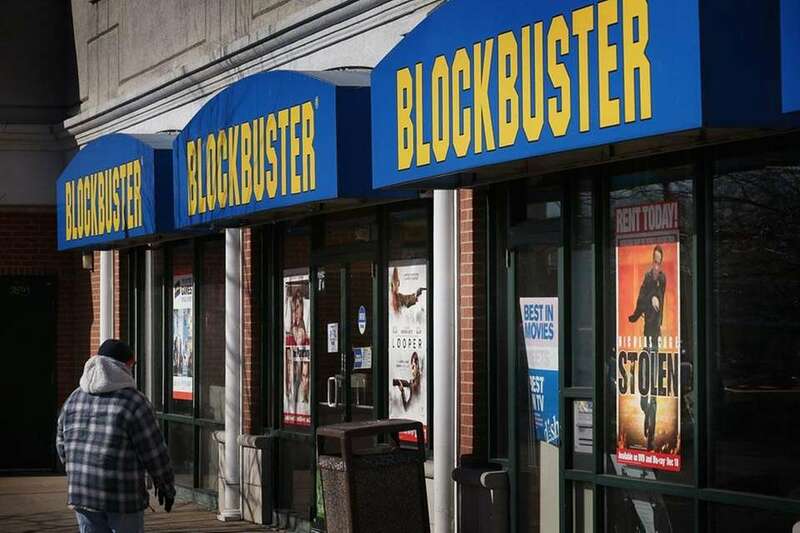 If you wanted to watch a movie, you either had to go to the theater or cross your fingers that Blockbuster didn't run out of the VHS tapes you wanted to watch. You knew very well that you were in fact afraid of the dark thanks to this '90s Nickelodeon classic. Forget fancy perfumes, Bath & Body Works' fragrance mists are what the '90s were all about. Some of the classic scents, like Cucumber Melon, Freesia, Country Apple and Cotton Blossom, made a comeback in 2016. Your fancy look featured lots and lots of butterfly hair clips, choker necklaces and slap bracelets. 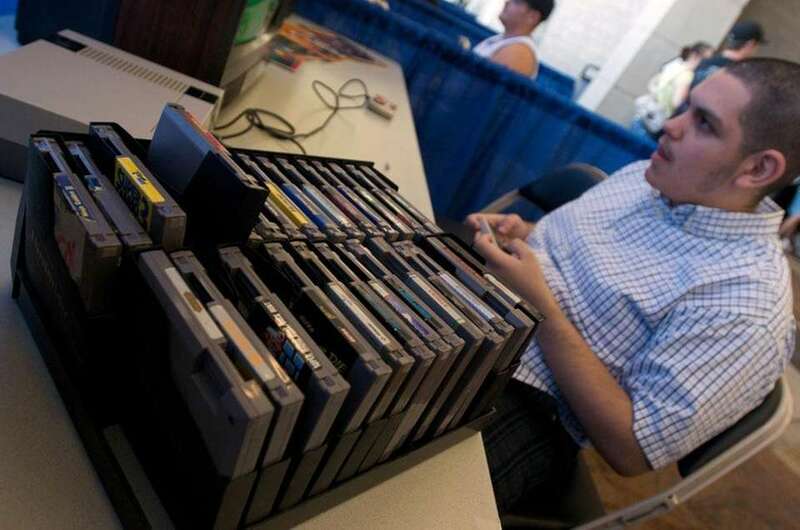 Every time your Nintendo froze up on you, you had to take the cartridge out, blow the dust off it and pop it back in. You know there's a storage tub full of Beanie Babies in your parents' attic. 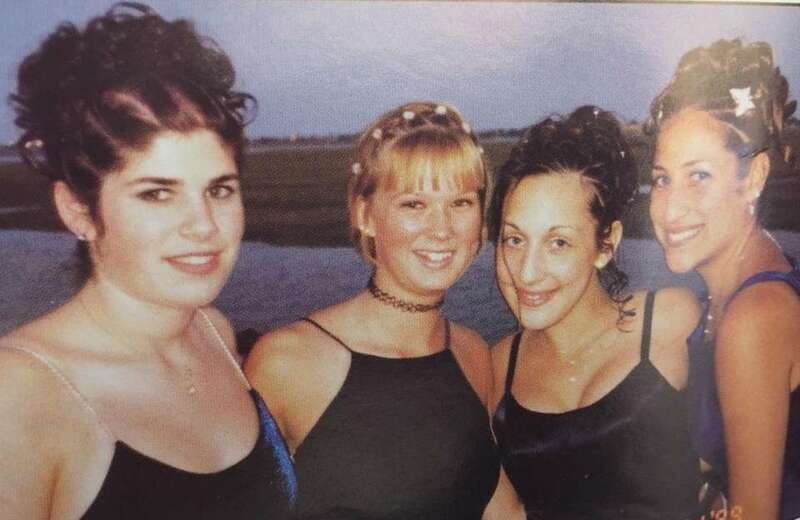 You knew Amanda Bynes back when she was the ultimate mean girl ("The Girls Room"), objectively gave the best advice ("Ask Ashley") and played the best phone pranks ("The Amanda Show") on "All That." You lost your mind when the Spice Girls reunited during closing ceremonies for the 2012 Summer Olympics in London. You spent what felt like forever searching for Waldo. 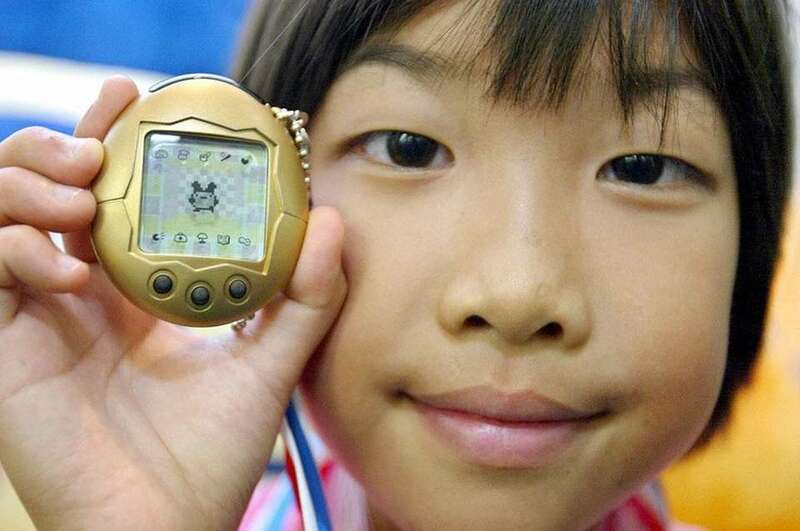 Your Tamagotchi was almost as good as a real pet. Plus, when it got sick, you could just reset the back with a pen to make it better. You love "Frozen," but nothing can replace the Disney classics like "Lion King," "Aladdin" and "Pocahontas." You spent your Saturday mornings glued to the tube watching your favorite Nickelodeon cartoons until your parents made you go outside. 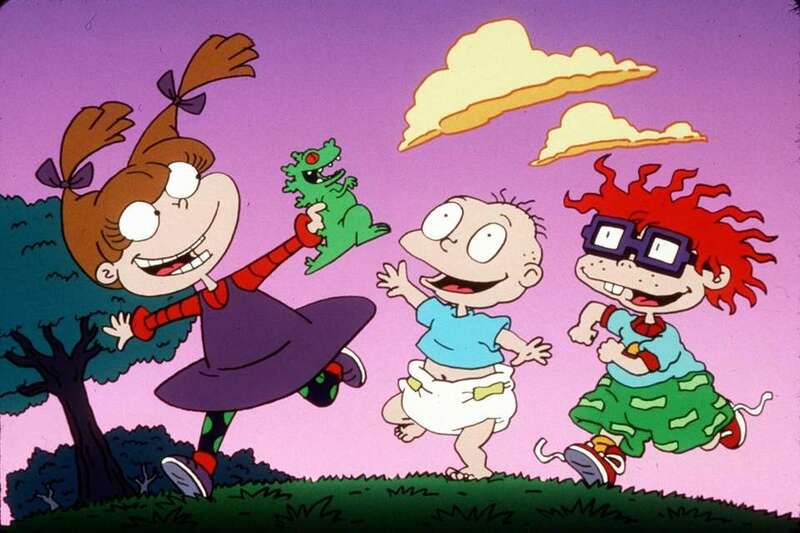 Your favorites included "Rugrats," "Doug" and "Hey Arnold!" 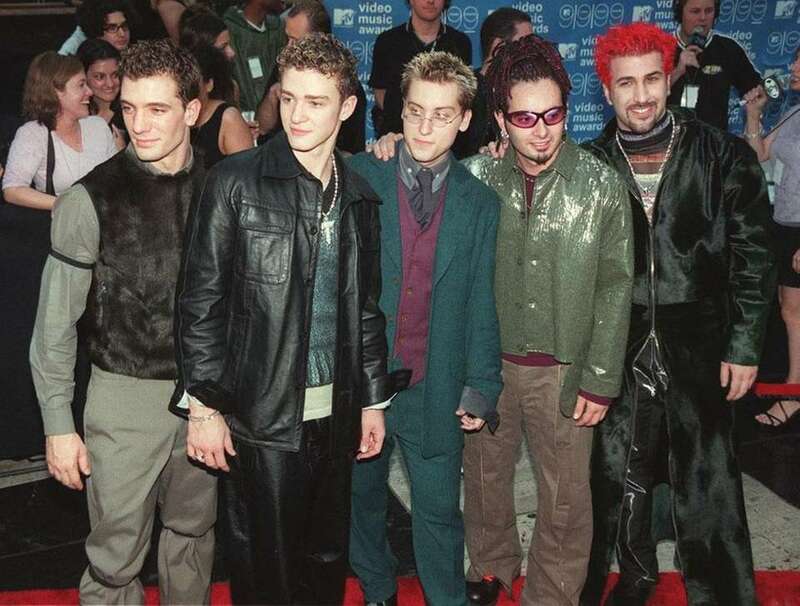 At least one of your friends had frosted tips. Your Gen X co-workers just couldn't understand how excited you were about the 2016 "Full House" reboot. The start of each school year was littered with Lisa Frank folders, stickers, pencils, erasers and more.